Jessying - Malaysia Beauty Blog - Skin Care reviews, Make Up reviews and latest beauty news in town! : Winners of Norton 360 Multi-Device Giveaway! 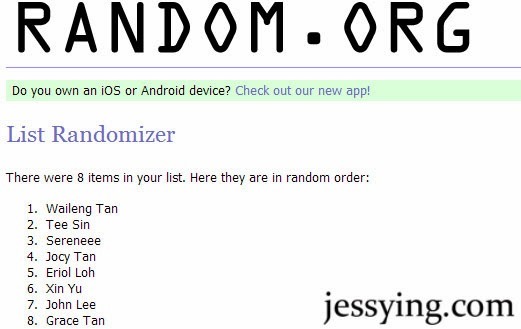 Winners of Norton 360 Multi-Device Giveaway! Earlier in January, I wrote about tips on how to protect our devices from cyber attacks and ran a contest for Norton 360 Multi-Device here. Well here are the 3 lucky winners who will each won Norton 360 Multi-Device (license for 5 devices) by Norton Symatec! Congratulation to Waileng, Tee Sin & Sereneee, kindly email me at jessying@gmail.com your Name , Mailing Address and Mobile Number asap. You can either choose to self pick up or be delivered to your doorstep. Thank you all for your support! 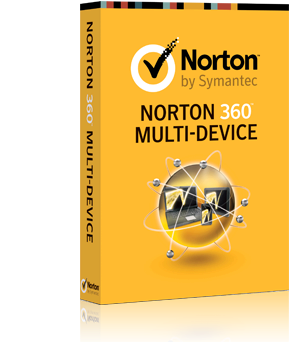 I hope you will enjoy getting protected with Norton 360 Multi-Device as much as I do :) Thank you Norton Symatec for sponsoring the prizes!